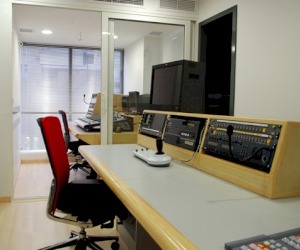 ARISTON BTS has completed the television installation of VERMANTIA Media Group. 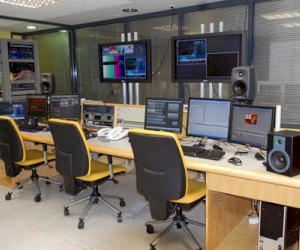 The system consists of one continuity and one productions studio. The router, interfaces and monitoring are by EVERTZ, the on-air server is by EVS, the on-air graphics by WASP3D. 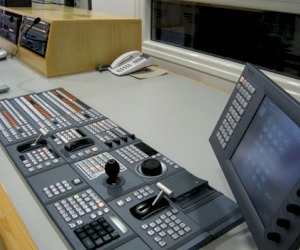 In the studio control room, there is an MVS8000 by SONY, SONY cameras in the studio and a character generator by VRI. It should be noted that the studio is HD ready. Lights and DMX control has been implemented with LUPO products.